Call etrailer.com at 800-298-8924 for expert service. 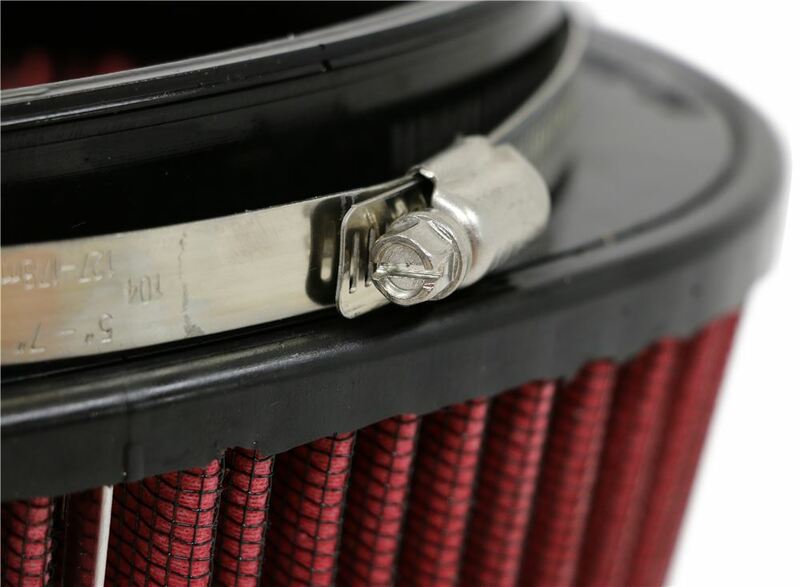 We are your Dodge air filter experts, and offer a lowest price guarantee. etrailer.com carries a complete line of Edge products for your Dodge Ram Pickup 2001. 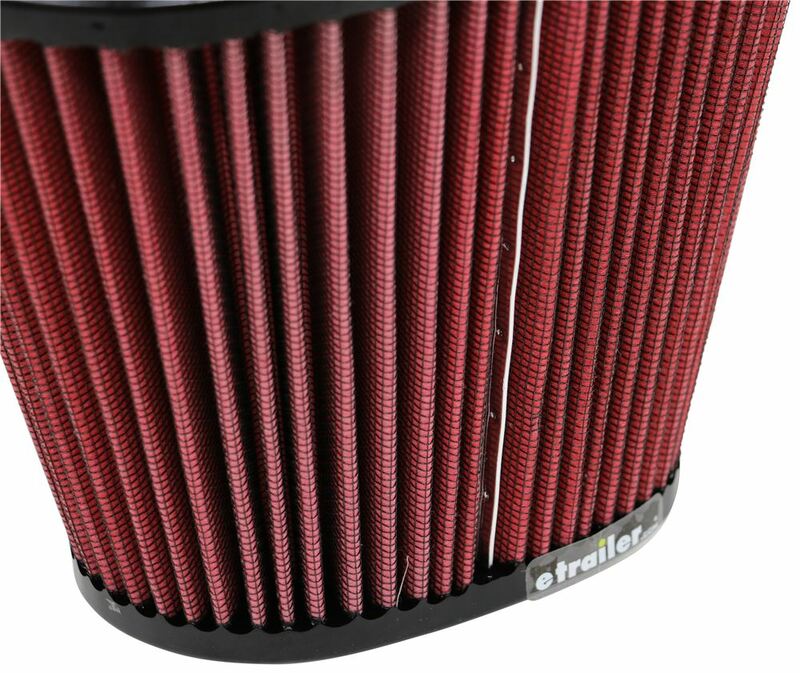 Replacement Air Filter for Edge Jammer Cold Air Intake - Pre-Oiled part EP88004 from Edge can be ordered online at etrailer.com. Complete air filter installation instructions and technical support. 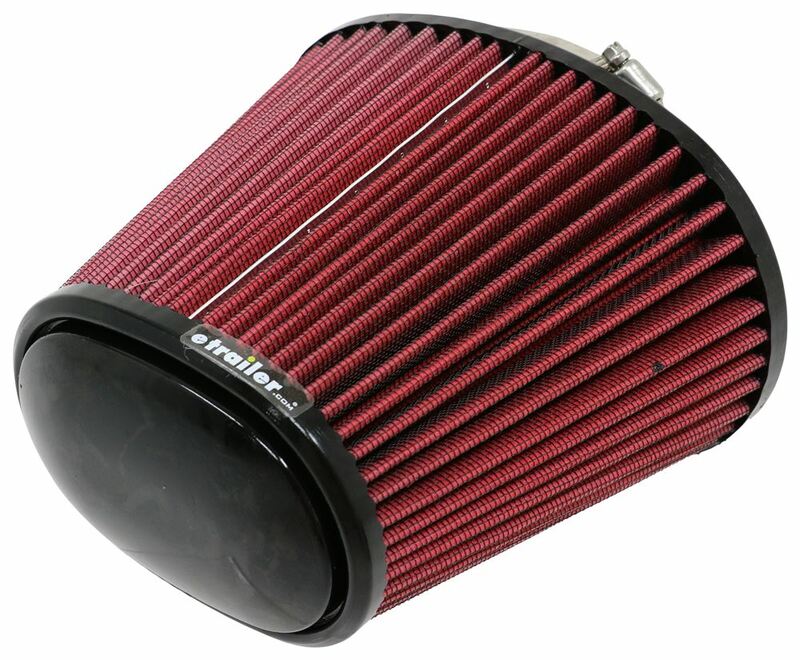 Replaces pre-oiled filter for Edge Jammer cold air intake. 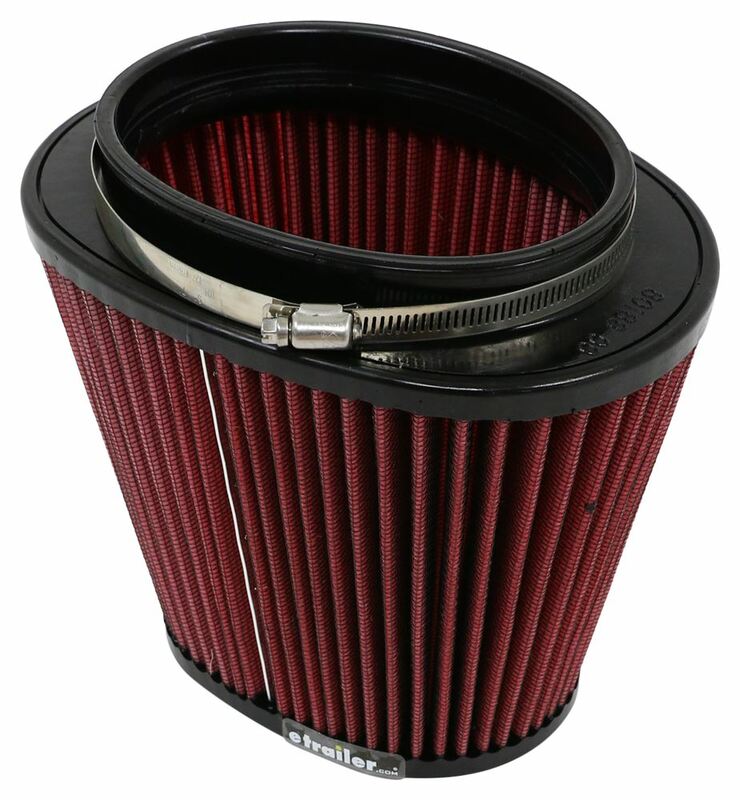 Order: RelevanceNewestRating - High to LowRating - Low to High Replaces pre-oiled filter for Edge Jammer cold air intake. 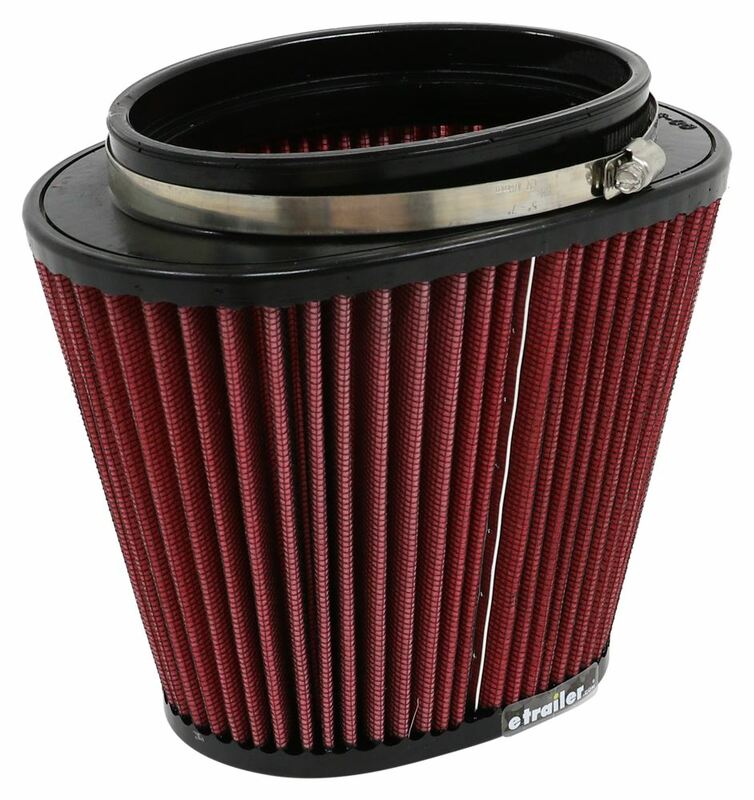 Do you have a question about this Air Filter? 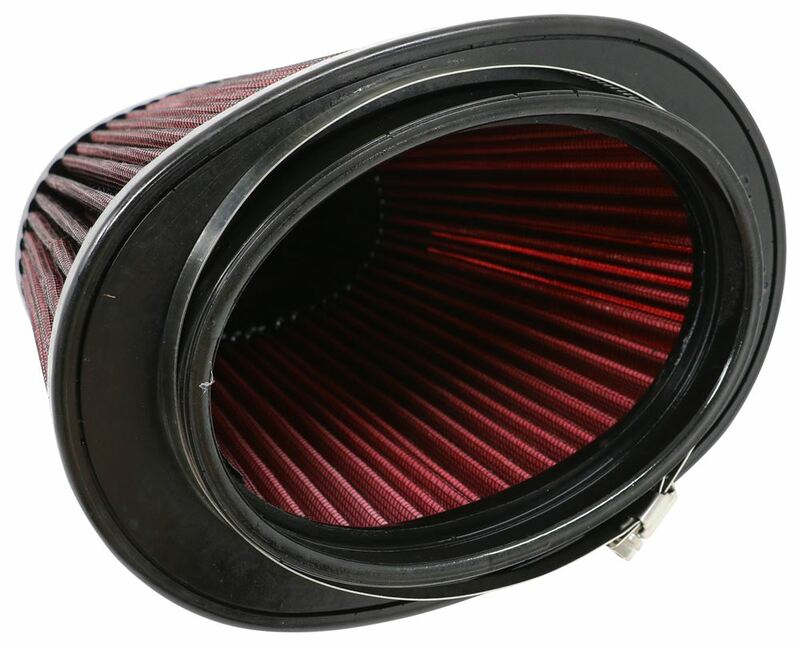 Highest quality air filter for the best price. 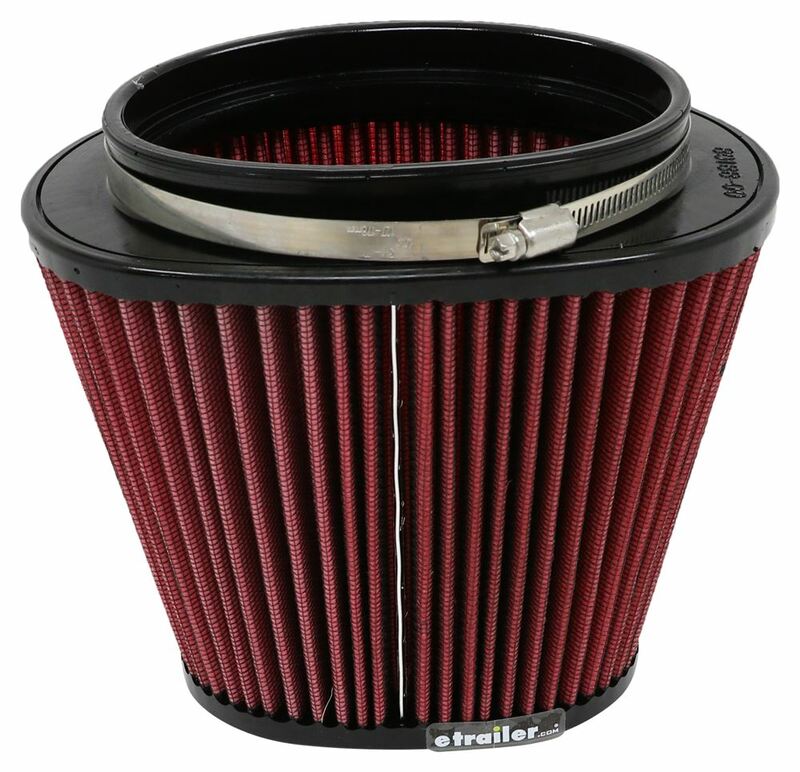 Most detailed, accurate air filter information available.